plus & greater than is an arts practice and atelier founded by Traci Sym and Daniel Meyers. We collaborate with institutions, communities, brands, and cultural partners to create performative experiences for people. Over the last 15 years we’ve have designed exhibits and installations for the United States Holocaust Memorial Museum, The Natural History Museum of Los Angeles County, the Denver Botanic Garden, and the Chrysler Museum of Art to name a few. Traci Sym is an award-winning experience designer and Creative Director. She began her academic and professional career in the performing arts, where her theater experience shaped the foundation of her design practice. Traci’s approach centers on exploring the emotion and intent of design- examining the perspectives, experiences, arcs, and interactions of audiences to enable designed environments and systems that feel both familiar, yet provocative. 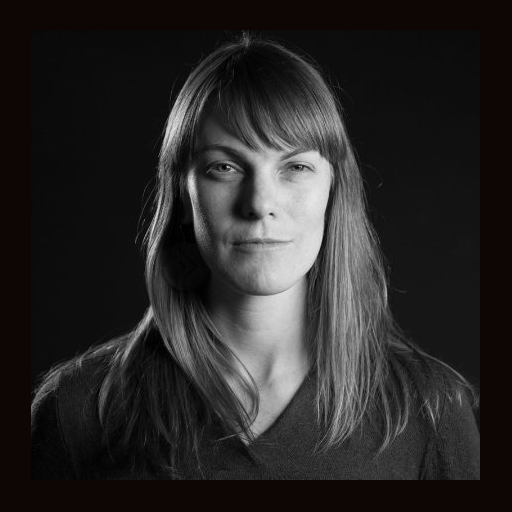 Prior to founding +&>, she lead the experience design and media practice at Skylab Architecture and served as the Experience Design Director at Second Story Interactive Studios. She has directed the development of significant permanent exhibitions at major institutions in North America including the Natural History Museum at LA County and the Denver Botanic Garden. She has designed large-scale interactive projects for various global brands and institutions and spent more than five years designing exhibitions and installations at the United States Holocaust Memorial Museum in Washington, DC. Daniel Meyers is an architect working at the unexplored edges of the profession. He is a passionate 21st century placemaker, intent on interweaving cultural and physical contexts to create places of lasting symbolic significance, and deep utility, for people. In addition to architectural practice, Daniel has served as a Creative Director in exhibition design, digital design, and marketing agencies, an experience that positions him to better understand the cultural context of built work and to better appreciate and address the dynamic nature of communities that buildings are meant to serve. Daniel has lead interdisciplinary teams to create groundbreaking projects for leading cultural, commercial, and private clients across the world. He teaches and lectures on architecture and experience design in the US and Europe, and has published widely on topics related to his practice. Daniel is an honorably discharged veteran of the United States Navy.